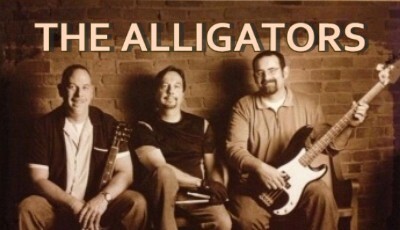 The Alligators with some semi-acoustic material to open both sets, Bill V on slide guitar and banjo, and Jake Clapp holding down the bottom followed by Gators' power-trio blues and classic rock to end each set. Should be a great night! Call ahead to reserve your table. Special entrees, craft beer and wine starting at 6:30.